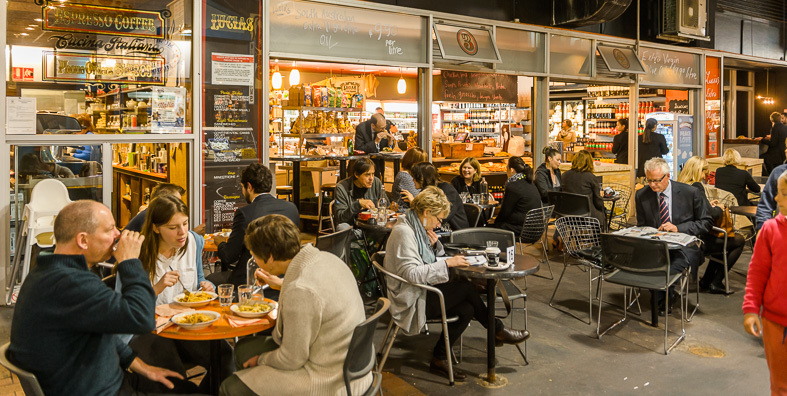 Lucia's Pizza & Spaghetti Bar - Adelaide Central Market: The City of Adelaide's premier food destination. Over 70 traders under one roof. 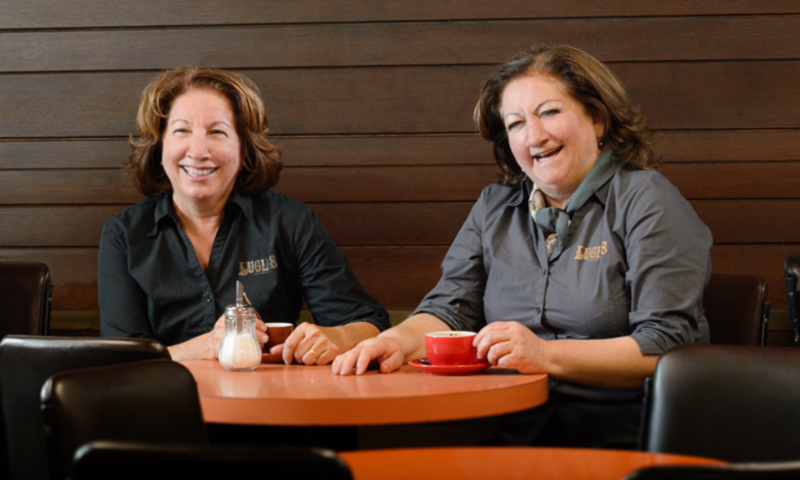 Lucia’s Pizza Bar was the first pizza bar in Adelaide, South Australia. Today, Nicky and Maria continue in the traditions of their mother Lucia, using her traditional Italian recipes. Lucia’s is famous for its pizza, spaghetti and traditional Italian dishes.